It was one of the biggest video game releases of 2017, even if many video game fans were miffed by the fact that it only came out on PS4. 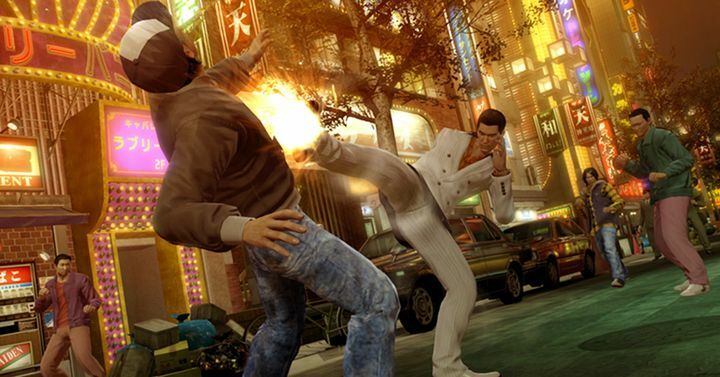 Thankfully, though, Sega has seen fit to bring Yakuza 0 to PC too, with the game releasing on PC this August on the Steam platform, which will allow PC gamers to get their first taste of the Japanese open world crime series. These games feature recurring character Kazuma Kiryu, who is the protagonist of Yakuza 0, a prequel to the original, 2005 Yakuza game. In this game Kiryu gets involved in a plot to get hold of a particularly valuable bit of real state in Kamurocho (a fictional Tokyo district in 80’s Japan) where different factions of the Yakuza (the Japanese mob) are vying for power. This is a game many PC owners will be looking forward to then, and hopefully this will end up being a good port of last year’s great PS4 version when it hits shelves later this year. Note: Yakuza 0 will be released on August 1, 2018. Available on PS4 and PC.